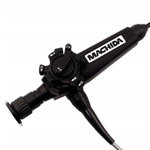 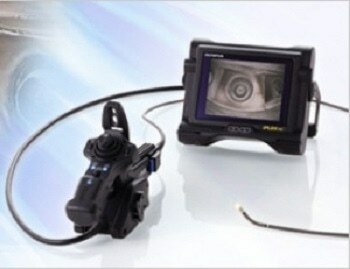 Borescopes typically consist of an objective lens, forming the image of the subject, the relay optics, which carry the ends of the image of interest, and an eyepiece to enable magnification of the image. 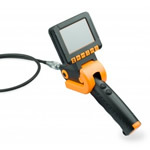 The two types of borescopes include rigid or flexible borescopes, both of which use optical glass fibers to bring light to the image of interest. 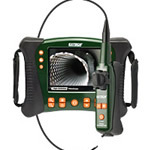 A rigid borescope is employed if the path to the area of interest is straight, whereas a flexible borescope is used if the path is indirect or curved. 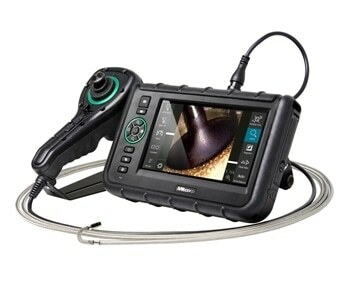 Used primarily for visual inspection work, borescopes are nondestructive instruments capable of analyzing otherwise inaccessible areas. 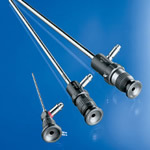 Once submitted, we will try and place you in contact with a suitable Borescopes supplier within 48 hours.